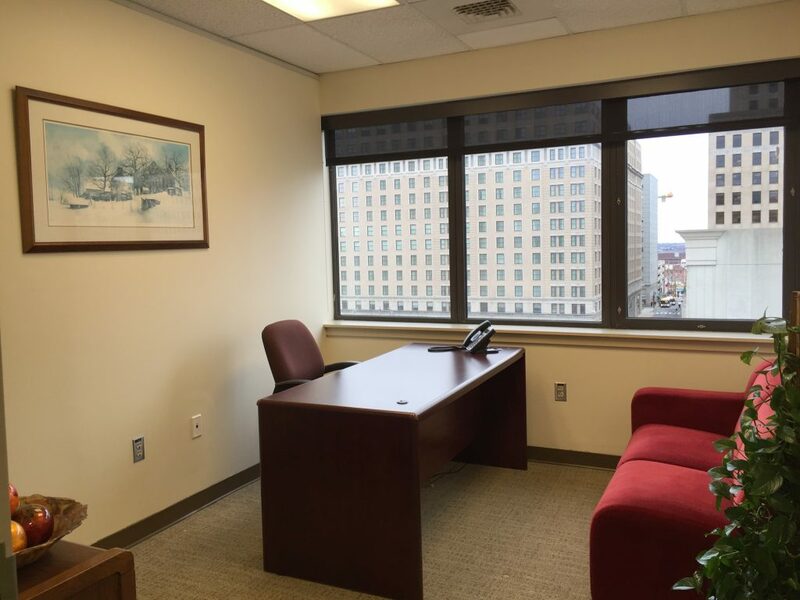 Located in Wilmington, Delaware, our unique office solutions provide the complete package of office space, technology, service, and support allowing you to enjoy the luxuries of the best corporate headquarters. 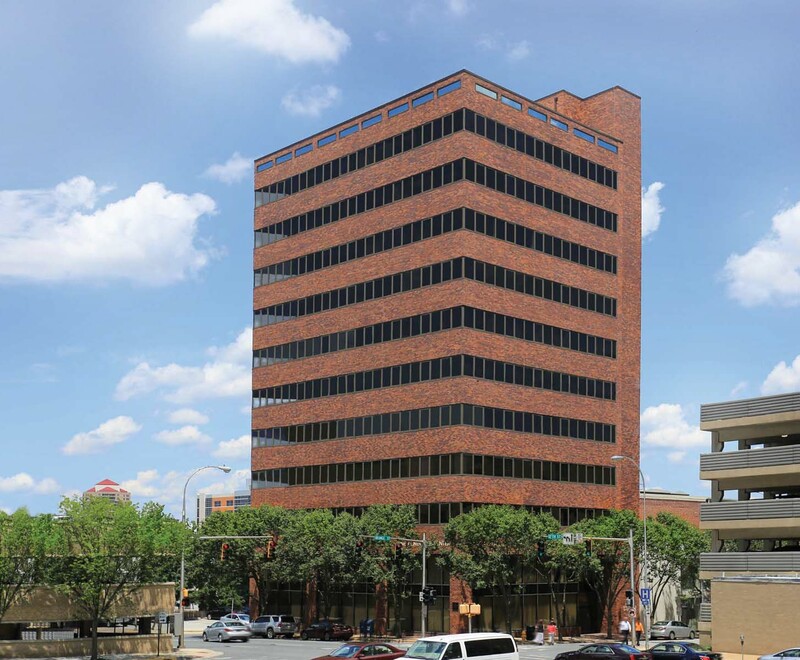 For many businesses, the decision to lease office space is simply more practical than owning a building. You can choose a prime location while freeing up your capital for other necessities. 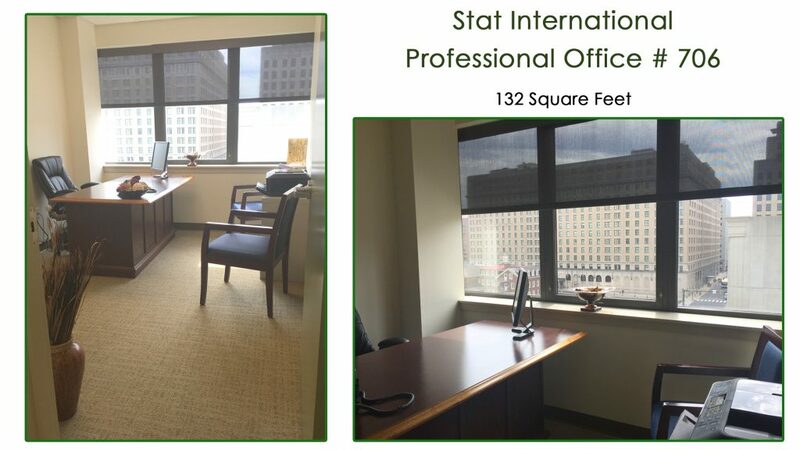 If you’re looking for the finest fully furnished office Wilmington, Delaware has to provide, look no further than Stat International. We offer more than just a prestigious address and great location. 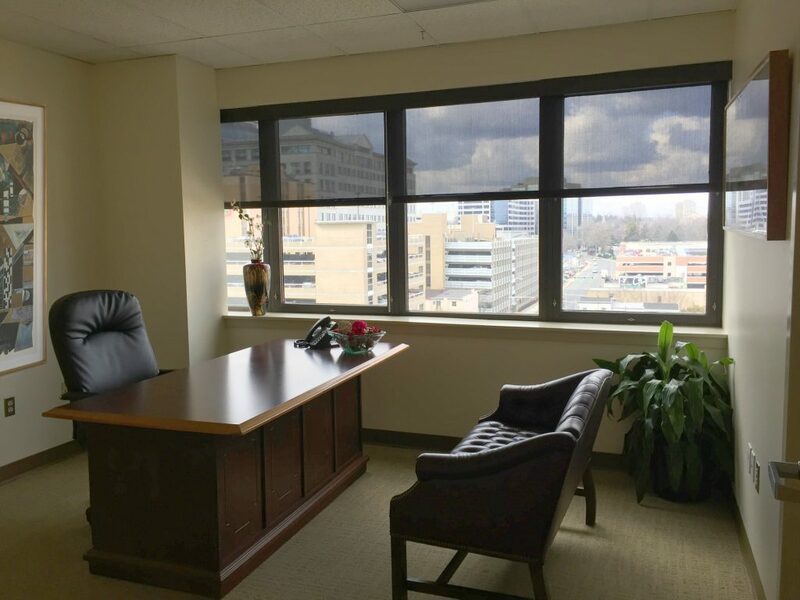 Our Wilmington, Delaware offices provide all the business solutions you need to be successful. 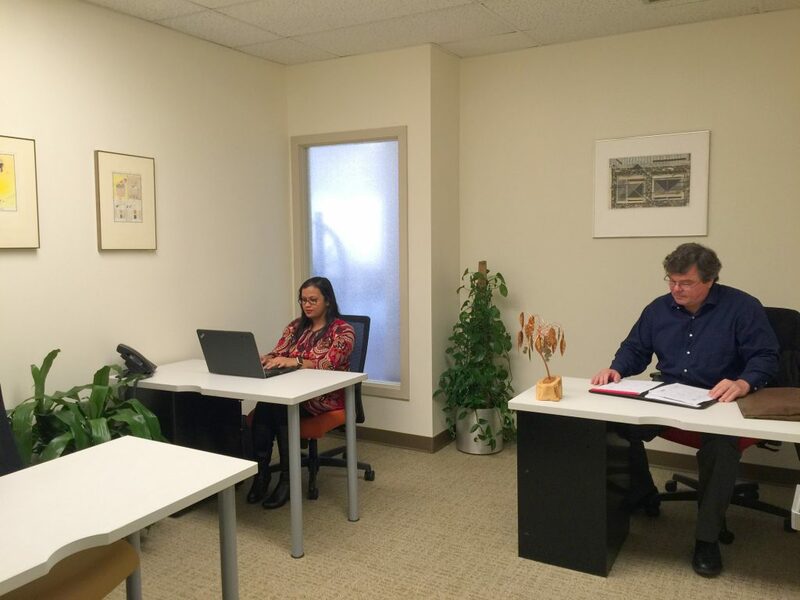 Whether you need a private room, desk space with 24/7 access, want to spend time in a shared office for a change of pace, desire a full suite complete with all the bells and whistles, or simply want some extra storage space for mail and packages, we have options that will tick all the boxes. 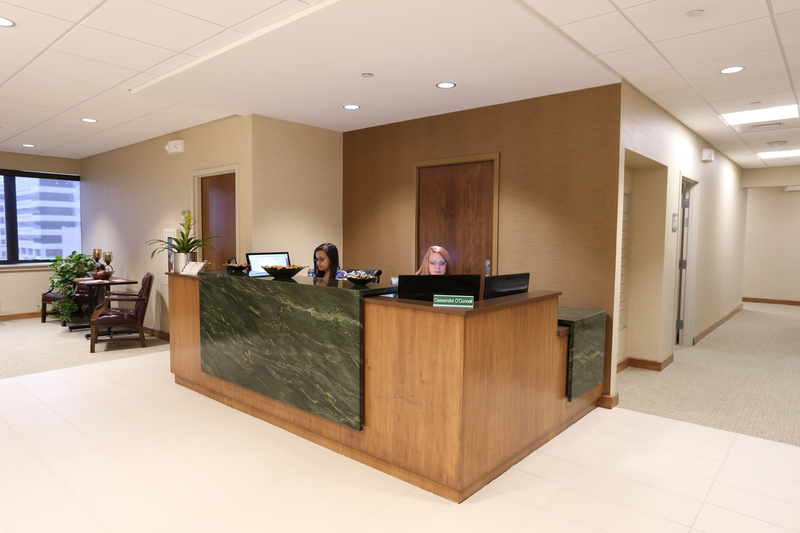 In addition to our wide array of options, you’ll be able to enjoy the luxurious amenities typically found in only the best corporate headquarters. 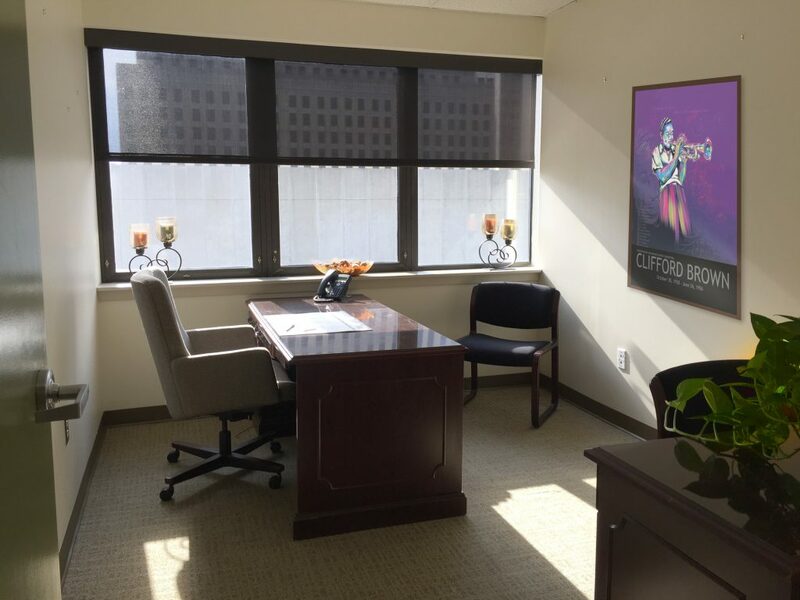 For startups, our Wilmington Delaware offices offer a low-cost solution for those who need an address, private mailboxes, and your own professional office number. We also offer high-speed internet, copy and printing services, and admin support. Some of our packages also include conference room access and even a kitchenette for entertaining clients, late night work sessions, or simply brewing up your favorite pour-over artisan coffee. And you can do it all within our beautiful, fully furnished offices. 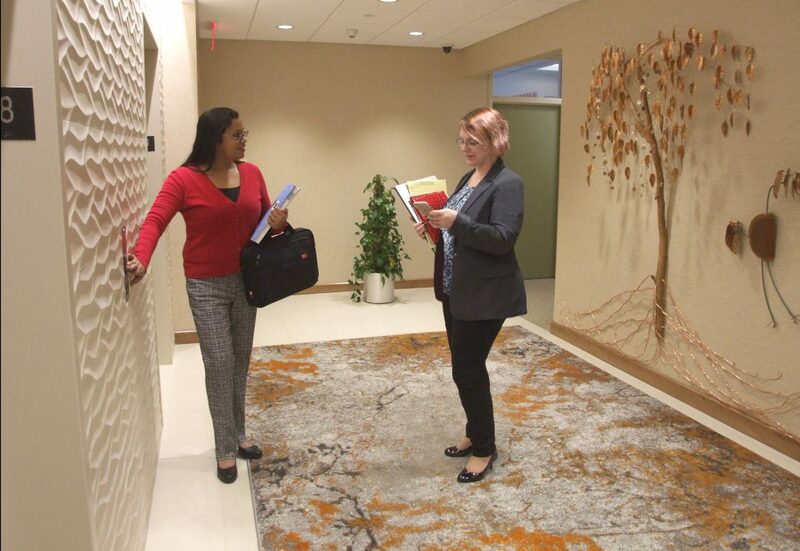 We believe our unique combination of office space, technology, service, and support makes for the complete package that will allow your business to thrive. 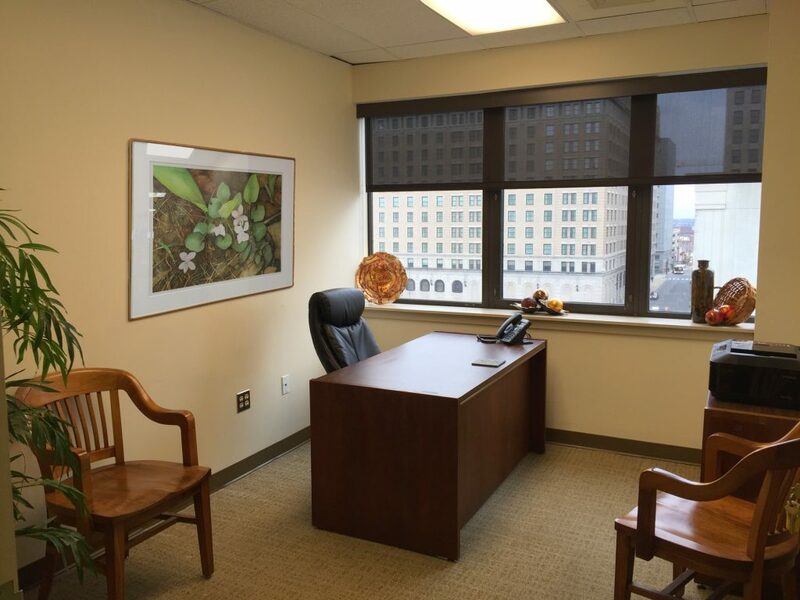 Contact us today to take the first step in obtaining the leading lease office space Wilmington, Delaware can provide. You can even arrange to take a personal tour of our facilities. 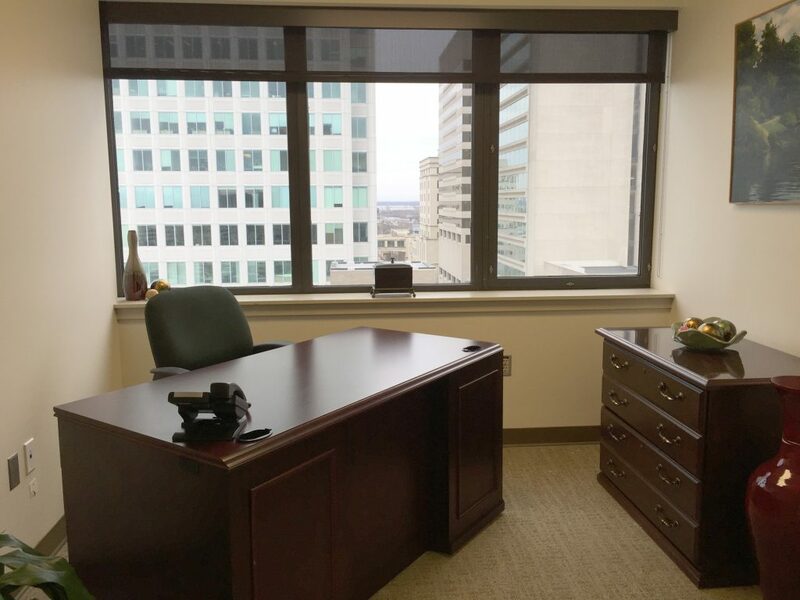 Whether you’re around the corner or around the world, you’ll soon see why we have the best solution for office space Wilmington DE has to offer. 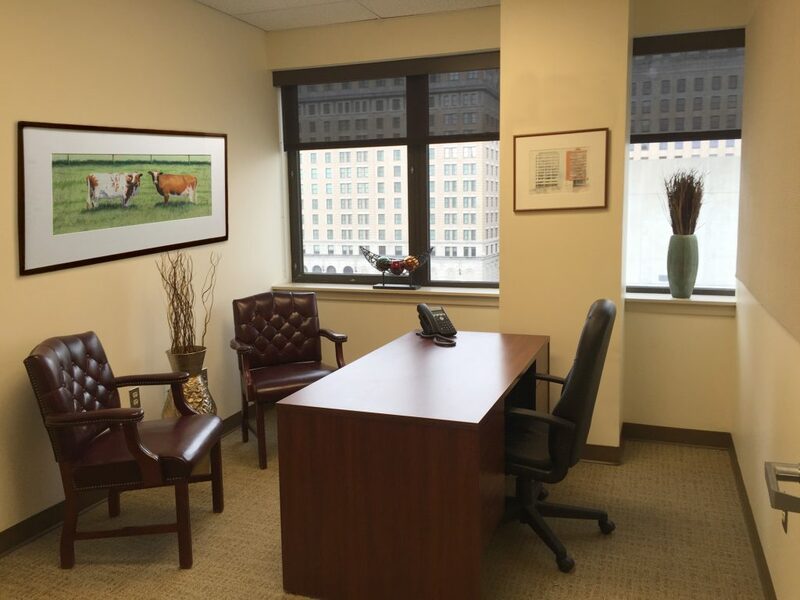 What types of offices are available to lease? 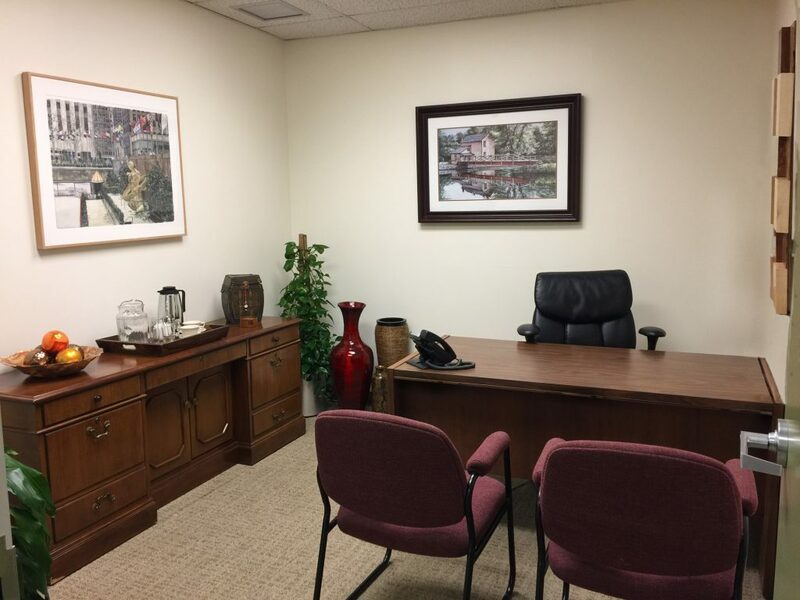 We have storage space, shared offices, fully serviced private offices and executive office suites. If you have any questions, contact us by clicking here. Downtown Wilmington, Delaware in The Once Commerce Center Building located at 12th and Orange Streets. If you have any questions, contact us by clicking here. 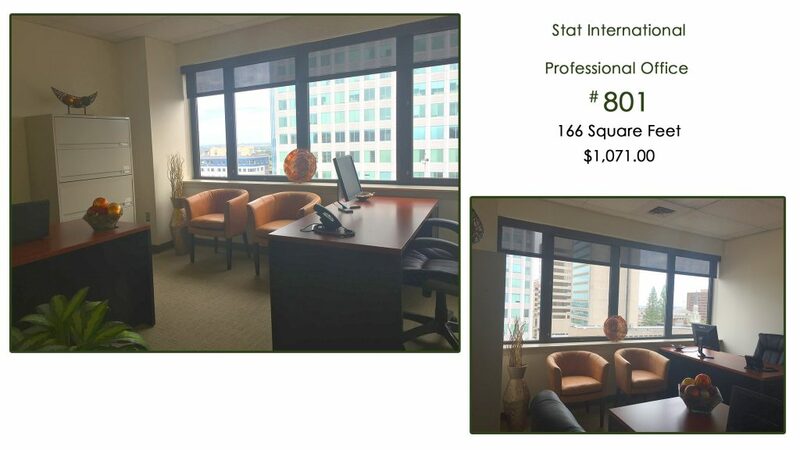 Price for a fully serviced private office start at $700/month. If you have any questions, contact us by clicking here. 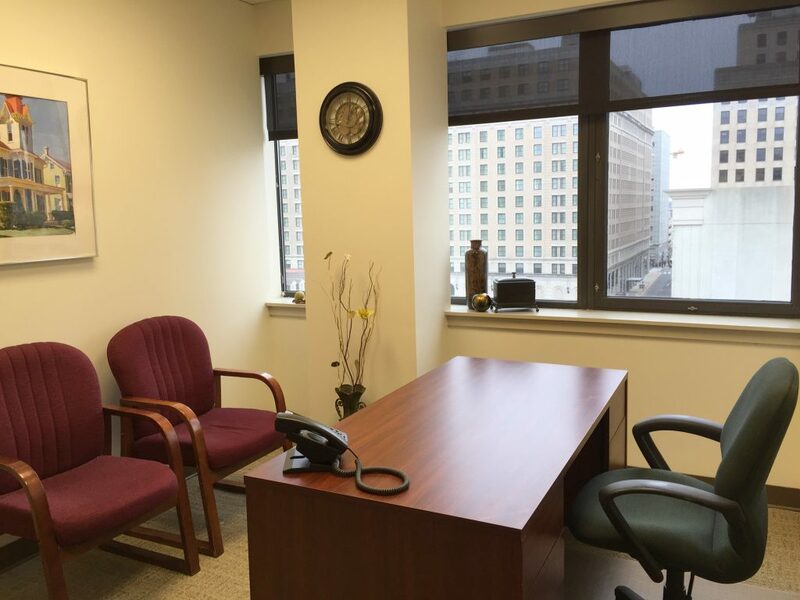 Business address, private mailbox, paid utilities, live phone receptionist, digital lobby and office signage, WiFi and Wicked Fast Internet, fully furnished, 100 B&W copies, notary on premises, coffee and beverage service. If you have any questions, contact us by clicking here. 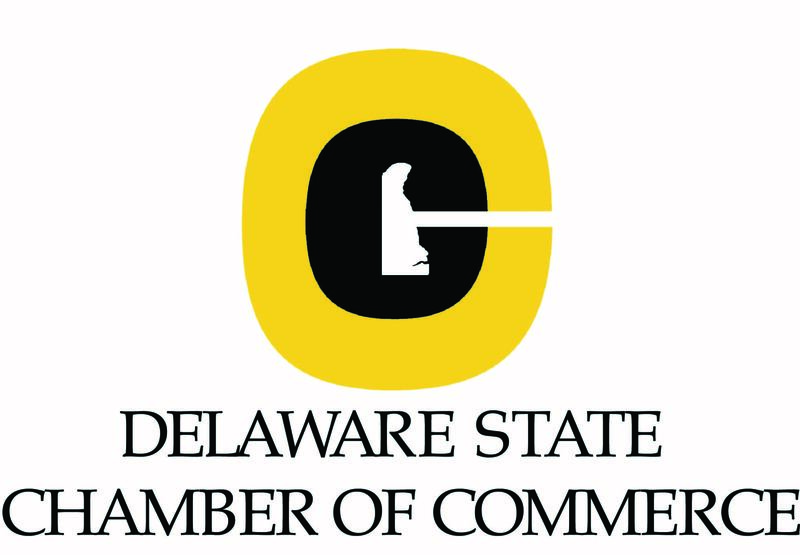 What sets us apart from other commercial rentals? 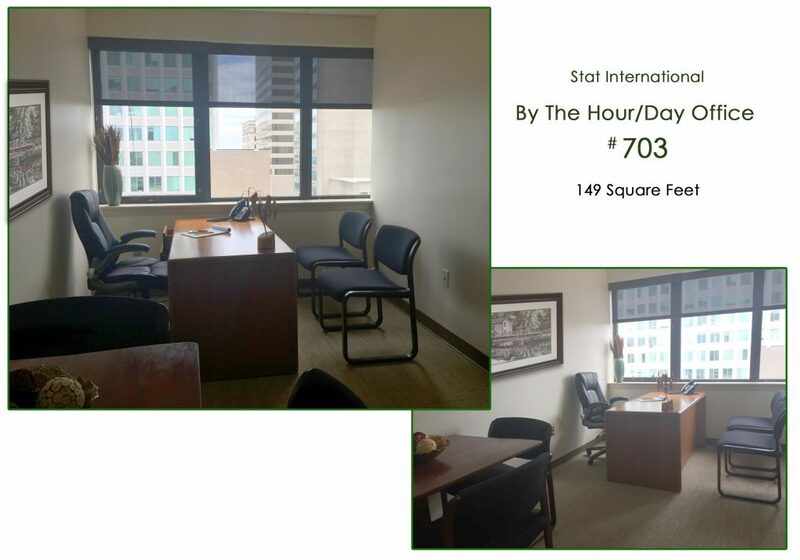 We include 8 hours of day office/conference room time AND 2 hours of administrative time each month! If you have any questions, contact us by clicking here.